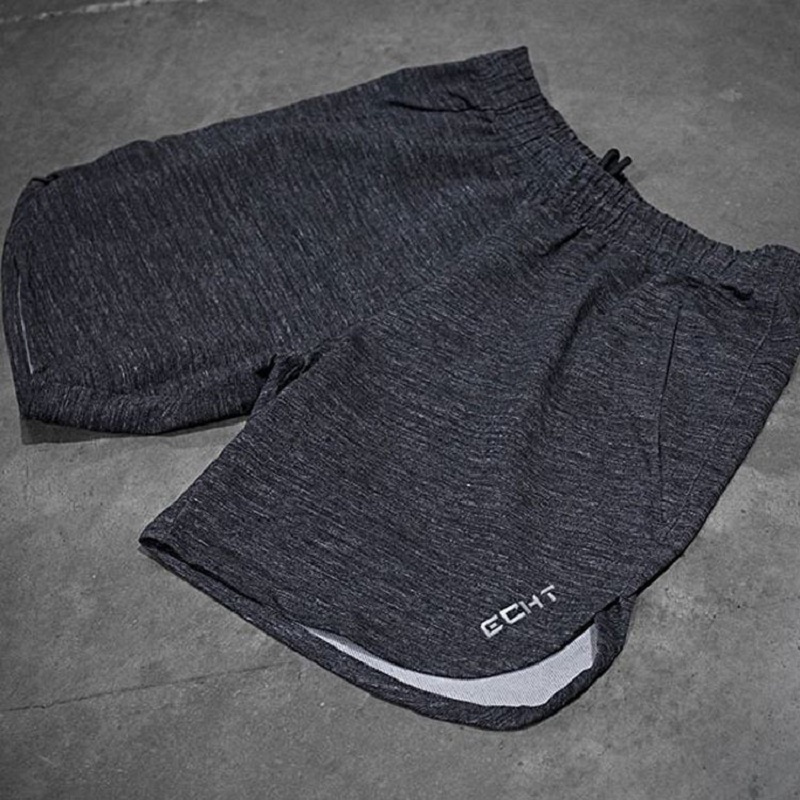 Whatever the distance, these Apollo Running Shorts will keep you comfy. 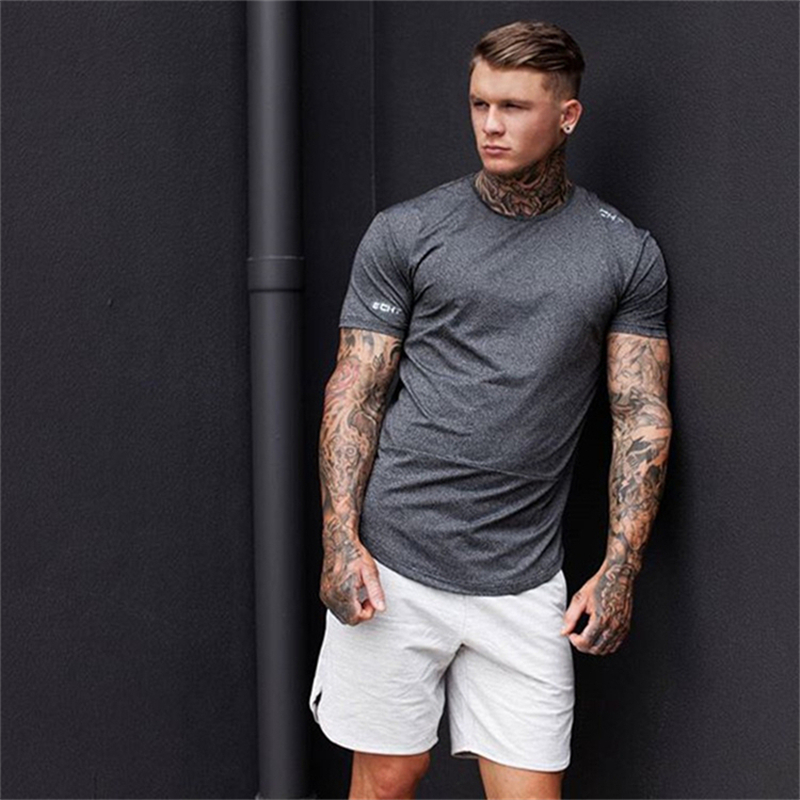 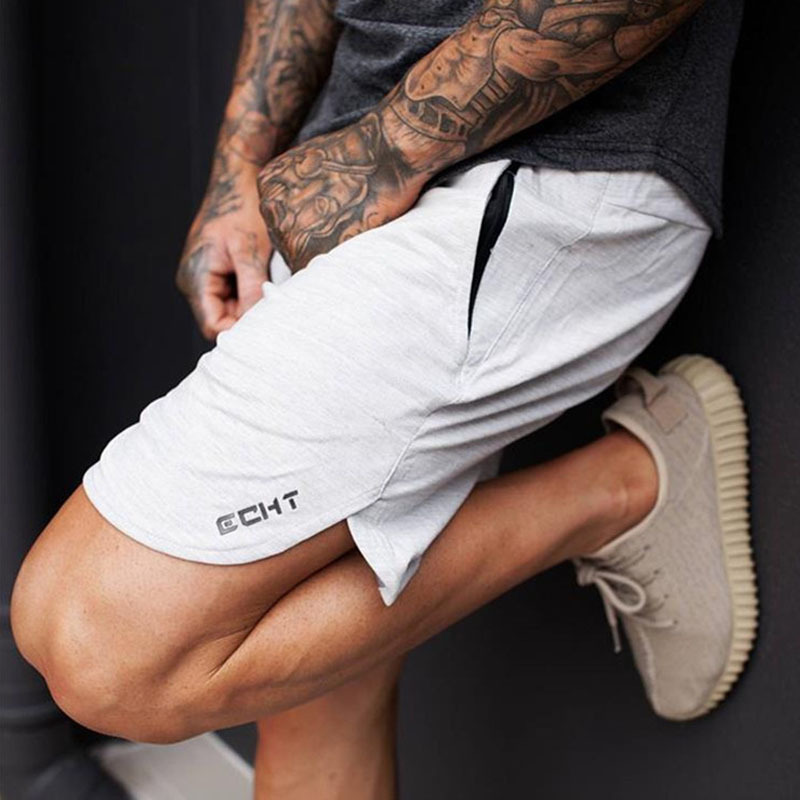 Made from lightweight fabric, these running shorts use moisture-wicking properties to wick away sweat and keep you cool and comfy. 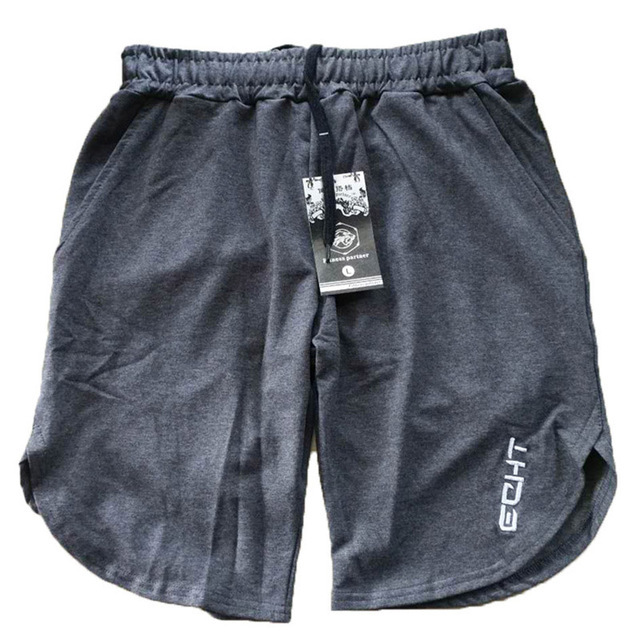 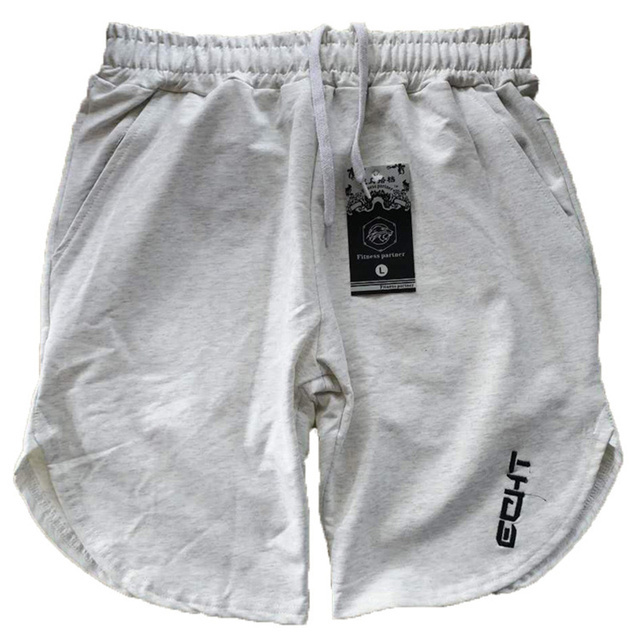 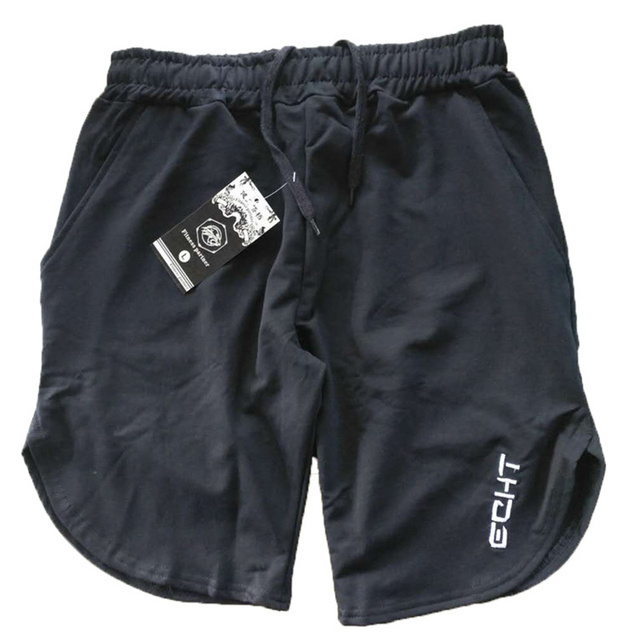 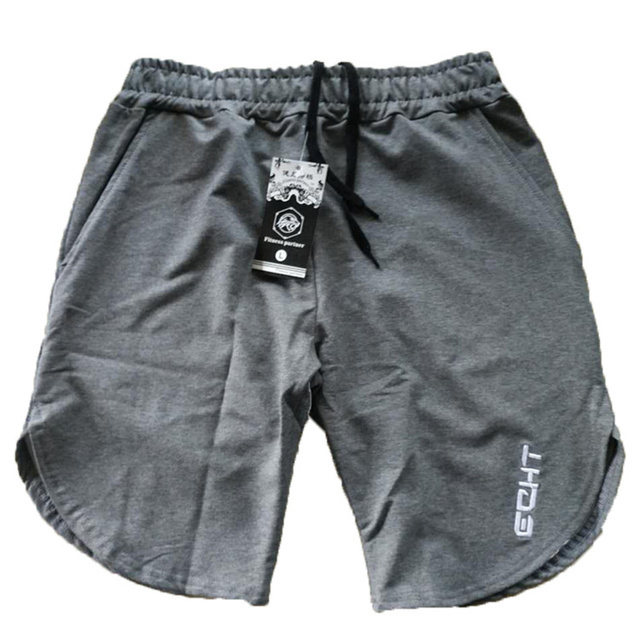 They have an elasticated waistband and a two-way drawcord that can be worn in or out, which gives you a custom fit.